Minimum age for competition is 30 years. Age is determined as at 25 May 2019. For any interest in a women's competition please email gm@fnqfootball.com.au and when a minimum number of registrations of interest are received, a women's competition will be created. For the competition rules please click here. Your team’s nomination will not be guaranteed unless you have seven players registered. Depending on the number of teams nominated, divisions may be required within an age group. Participants are permitted to play in a maximum of two teams but they are not to be within the same age division. Participants can only play down one age group. Age groups may be amalgamated for round robin competition depending upon the number of team entries in each age group. However medals will still be awarded based on age groups. 7-a-side competition for all age divisions, halves will be 25 minutes long. Participants will be notified of the competition draw directly from FNQ Football approximately one week prior to the Games. Competition will be conducted under Fédération Internationale de Football Association (FIFA) rules. 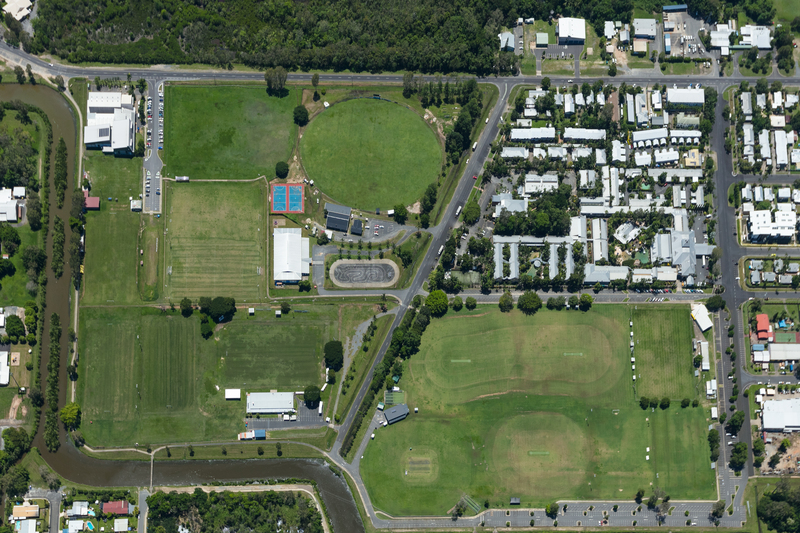 The competition is presented by FNQ Football and is sanctioned by Football Queensland.